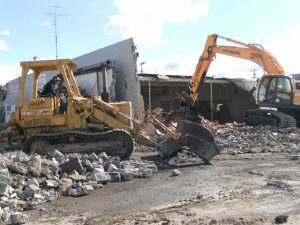 At Brannon Corporation, we offer a wide variety of commercial, industrial and residential interior and exterior demolition services. 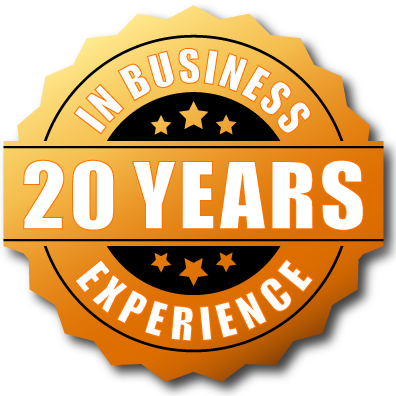 Our highly trained team has the knowledge and skills needed to complete the task correctly. We are dedicated to customer satisfaction! 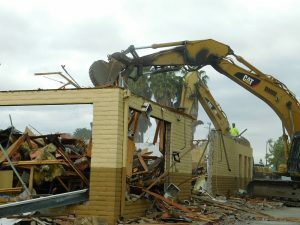 Brannon Corporation offers superior demolition services. From start to finish, we complete the job with the utmost attention to safety, while being environmentally conscious. 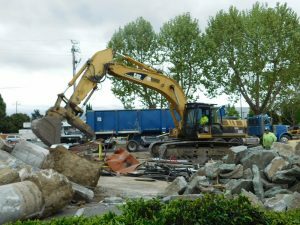 All recycling is done during dismantling so that each type of material is recycled appropriately. 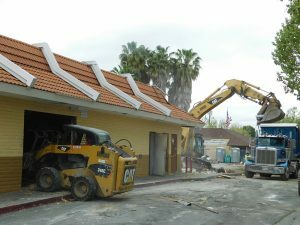 We can perform dismantle and demolish multiple types of structures. 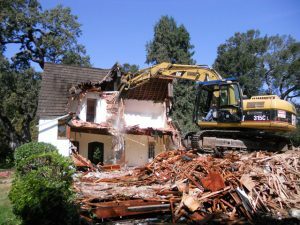 Brannon Corporation was founded on demolition and we specialize in all commercial, residential, interior, and exterior demolition. Our objective is to provide ALL customers large and small, with cost effective and skilled services. Recycling is ALWAYS a priority on every job. 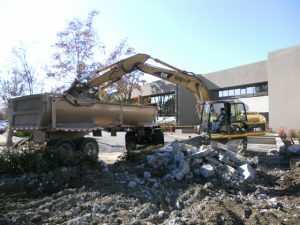 Our extensive fleet of equipment and attachments allow us to stay on time and budget. No job is TOO small or TOO large for Brannon Corporation.